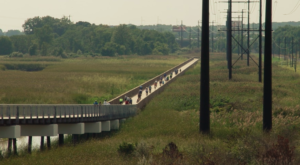 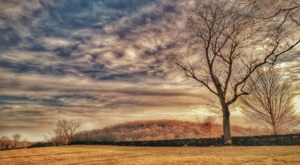 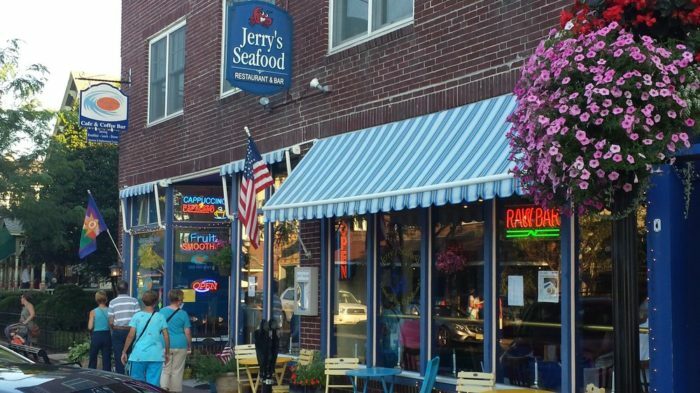 Maryland claims fame as the “home” of crab cakes, but we know that Delaware has its fair share of restaurants where you can snag one of these East Coast delicacies. 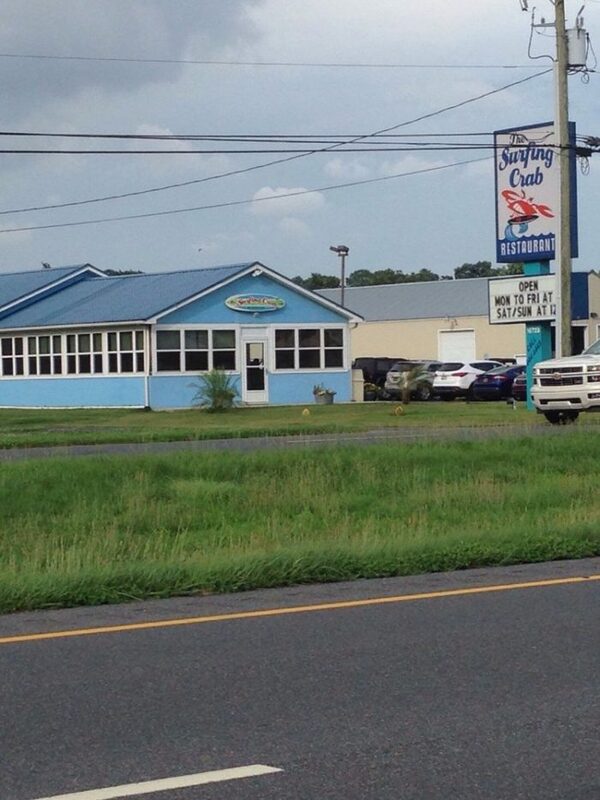 I’m pretty sure this topic is going to start an all out comment battle. 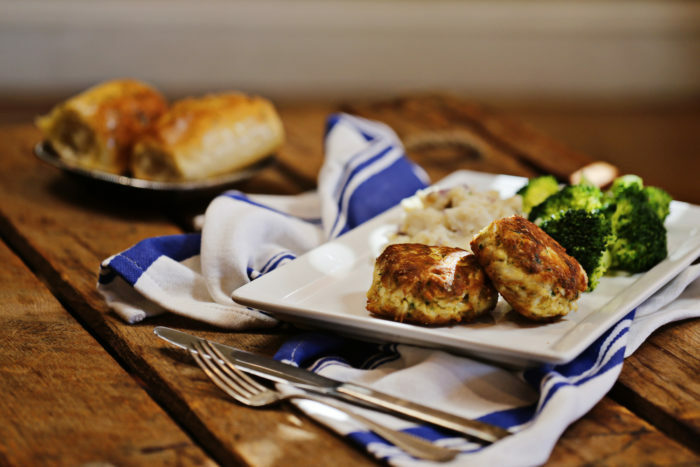 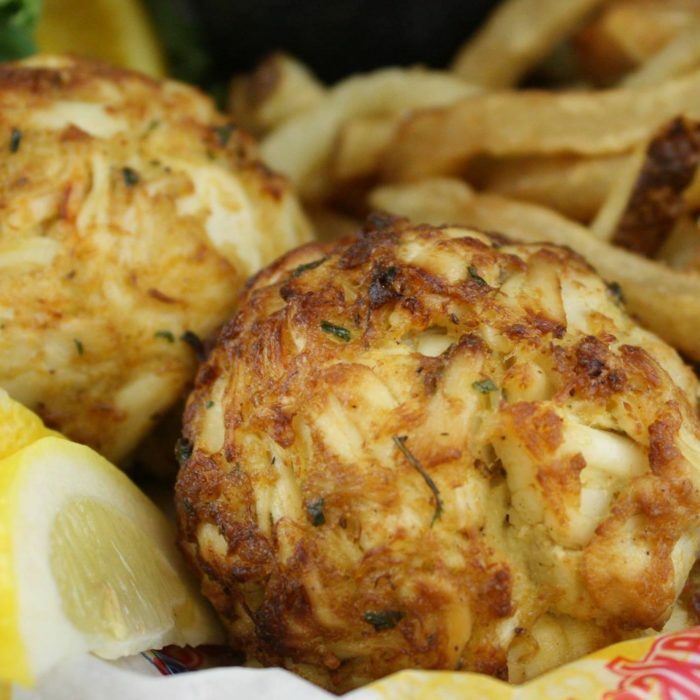 People are pretty loyal about their favorite place to get crab cakes, how they like them prepared, and the ambiance they like when they dine. 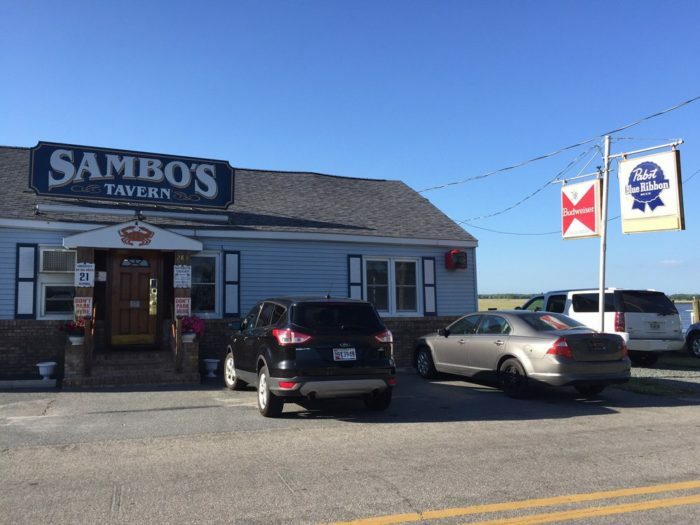 Here are just a handful of places that we think serve amazing crab cakes in Delaware, and we’re not tied to the ranking we listed them in (although my personal favorites ARE from Sambo’s). 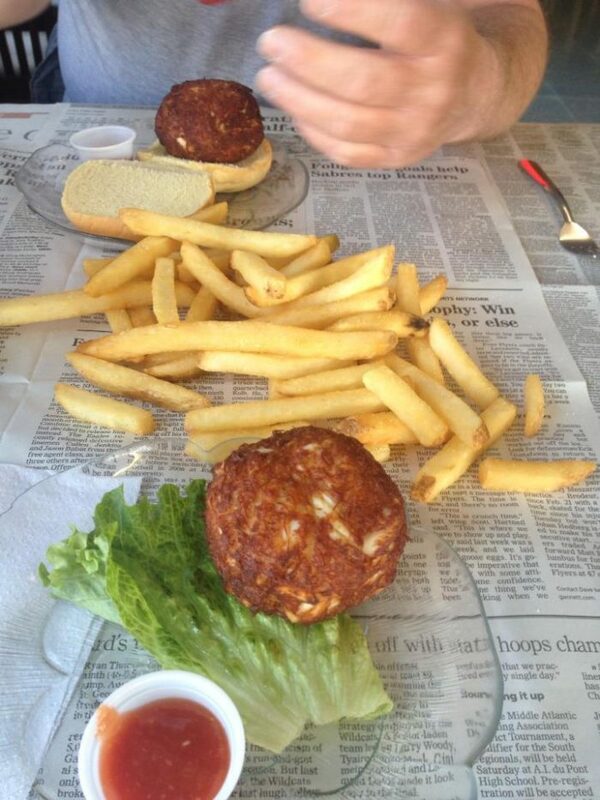 This unassuming little place in Dewey is consistently ranked as having the best crab cakes in the state. 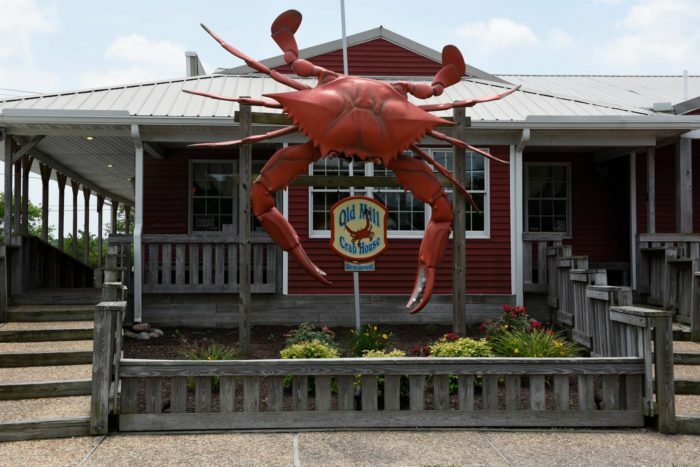 Watch the crab boats pull up to the docks and unload their fresh catch, including bushels of blue crabs picked for crab cakes. 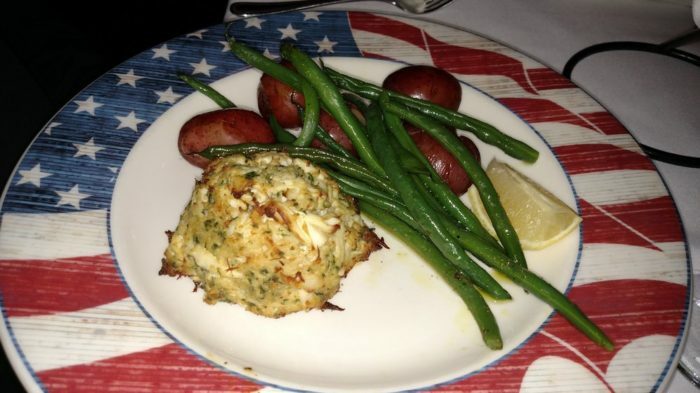 It seems a little odd that some of the best crab cakes in Delaware are served at a hotel restaurant, but one bite of these and you'll quickly understand why. 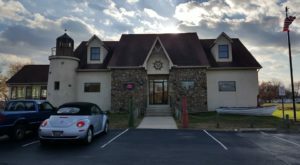 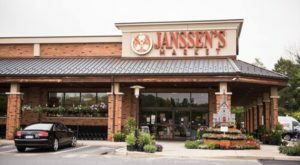 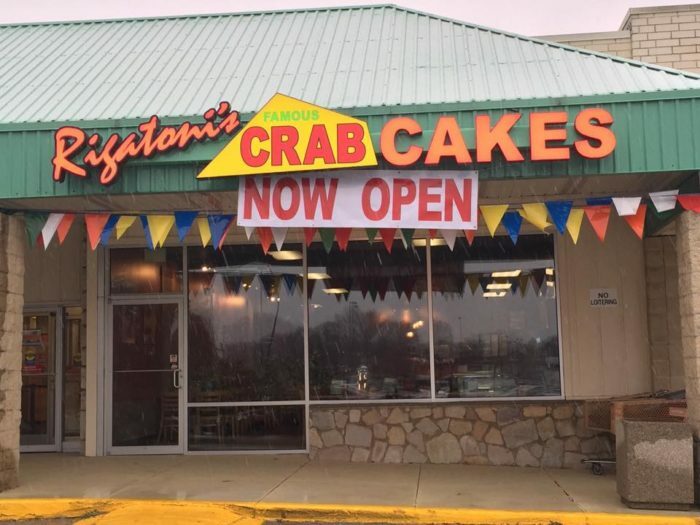 Don't cross the southern border of Delaware and cross into (gasp) Maryland for crab cakes; stop here for these simply amazing ones. 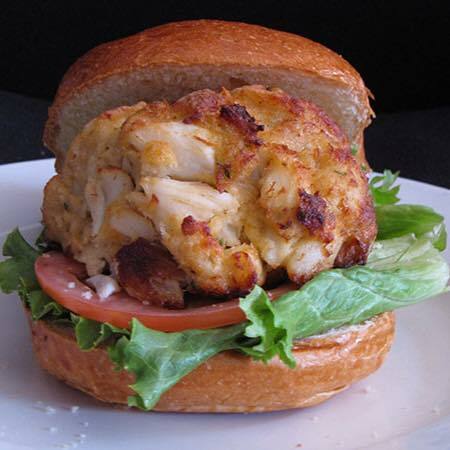 Upstate or downstate--regardless of location, you can order these crabby cakes as a platter, on a sandwich or atop a salad. 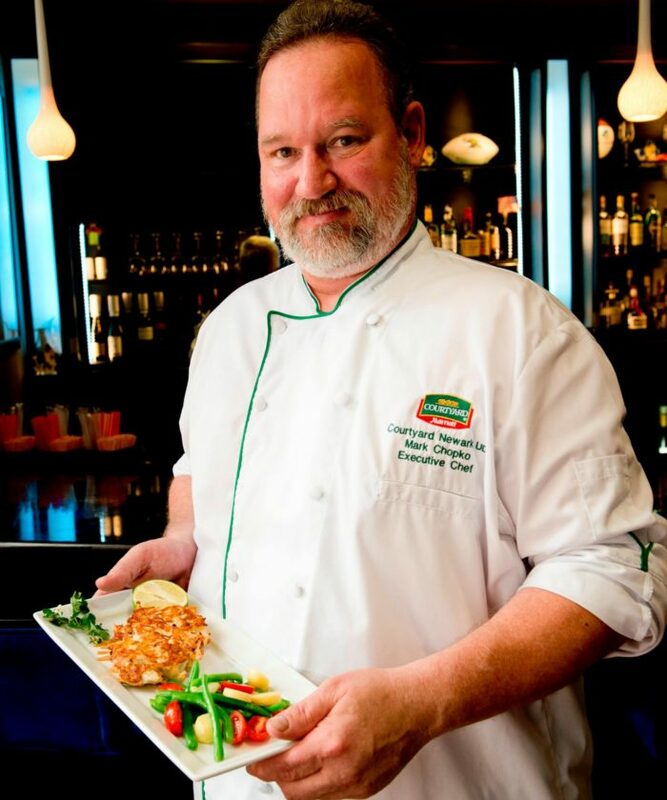 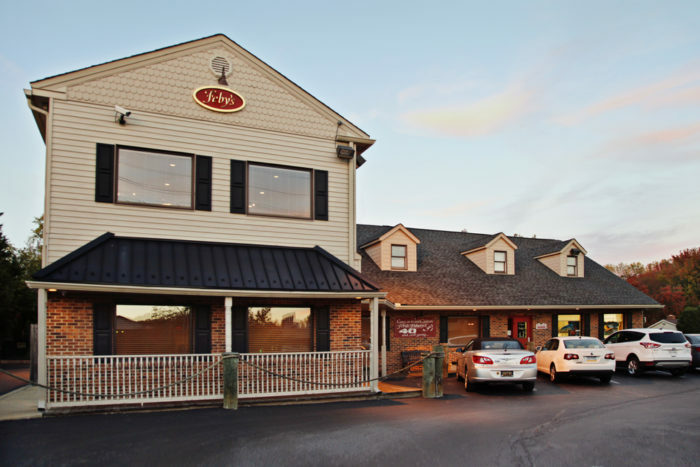 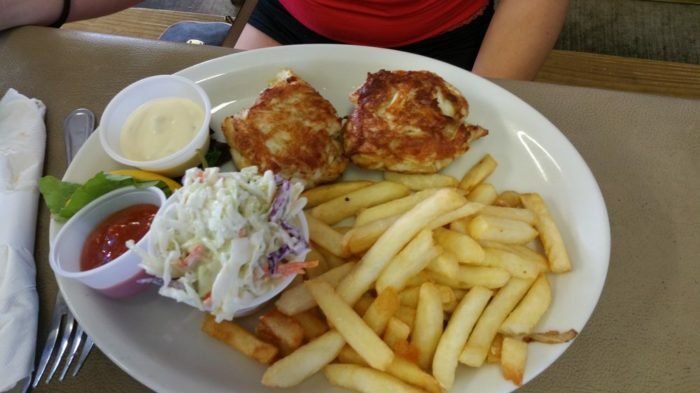 Since 1974, Feby's has been serving up some of the state's freshest seafood, like their crab cakes--served blackened, fried or pan seared. 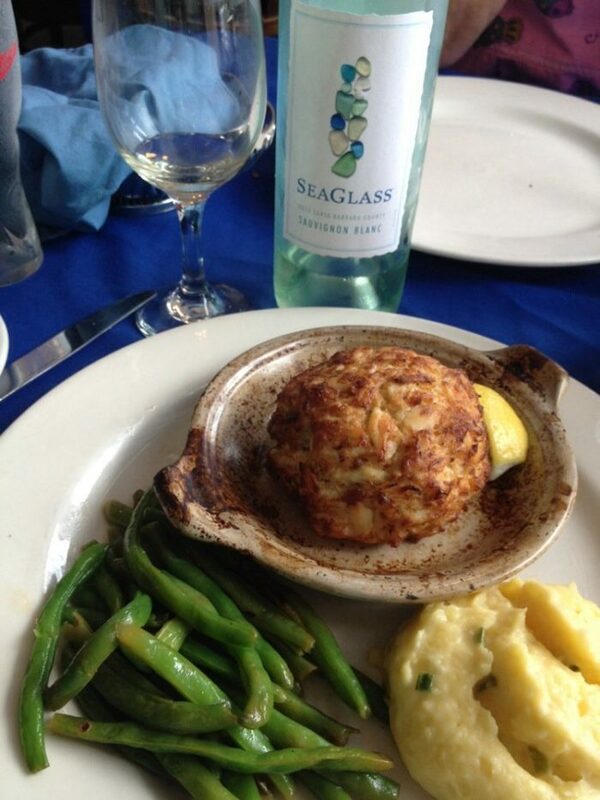 If you want amazing crab cakes with a view, this is your place! 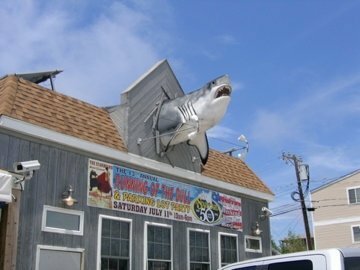 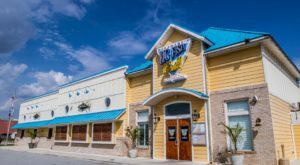 Look for the giant crab on the outside of this restaurant; it guards delicious food inside, including mouth watering crab cakes. 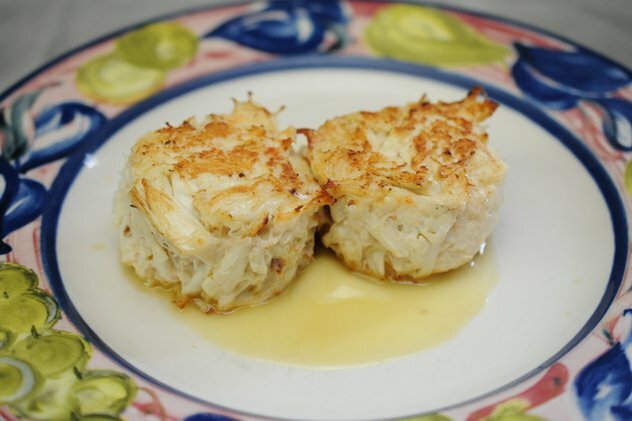 If you don't want to sit down and eat at the restaurant, buy a few uncooked crab cakes from the seafood counter and take them home to cook up. 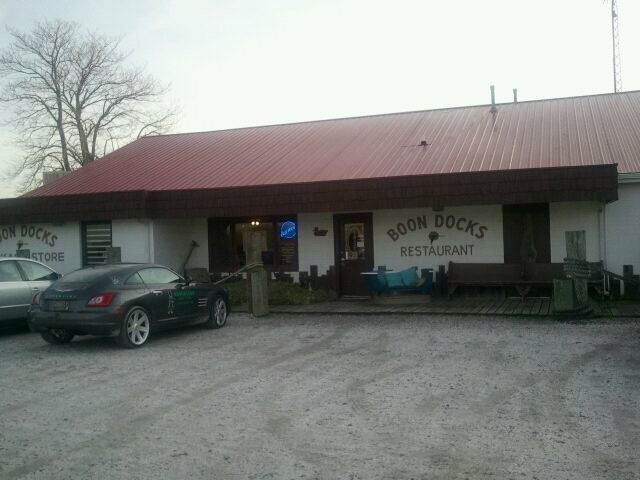 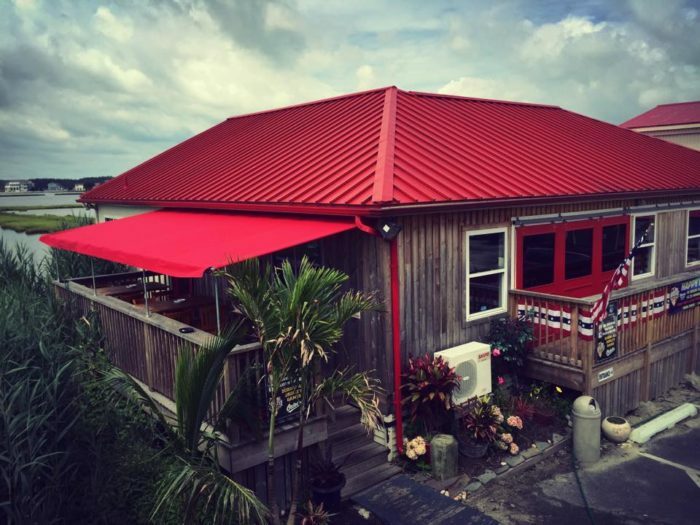 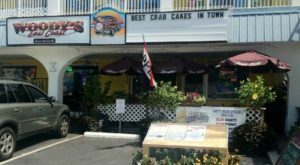 If you've never been to this 'dive' in the middle of nowhere, check them out and try a crab cake, washed down with a "Swamp Water" mixed drink. 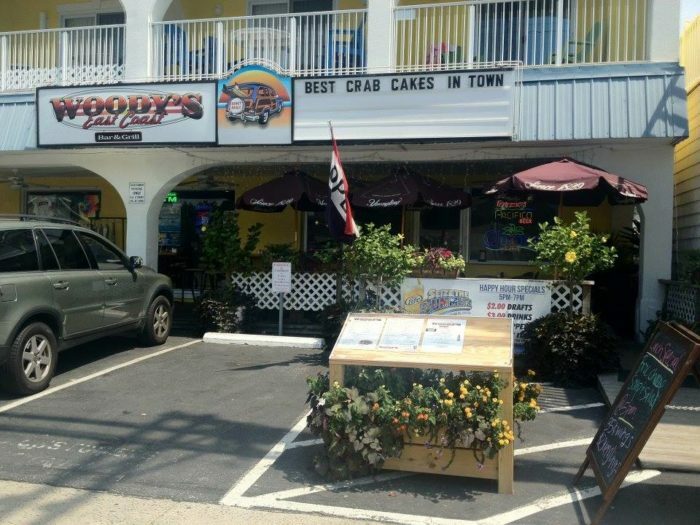 Order a 'crab bomb' if you dine here. 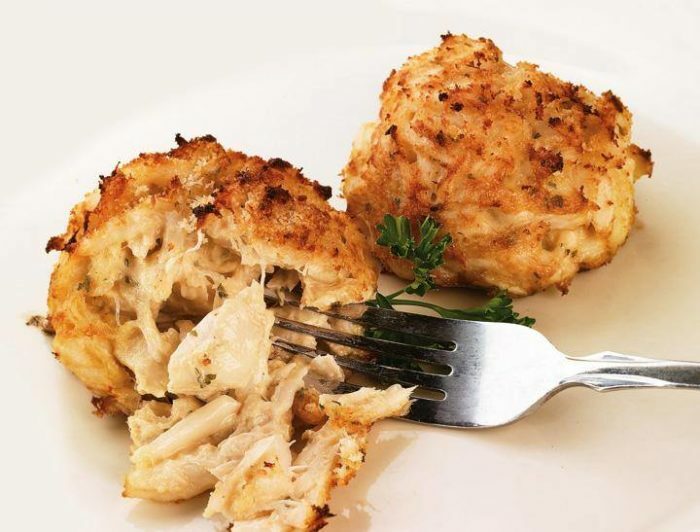 It's 10 ounces of lightly seasoned crab meat; order a spicy version with added seasoning for a little kick with your crab. 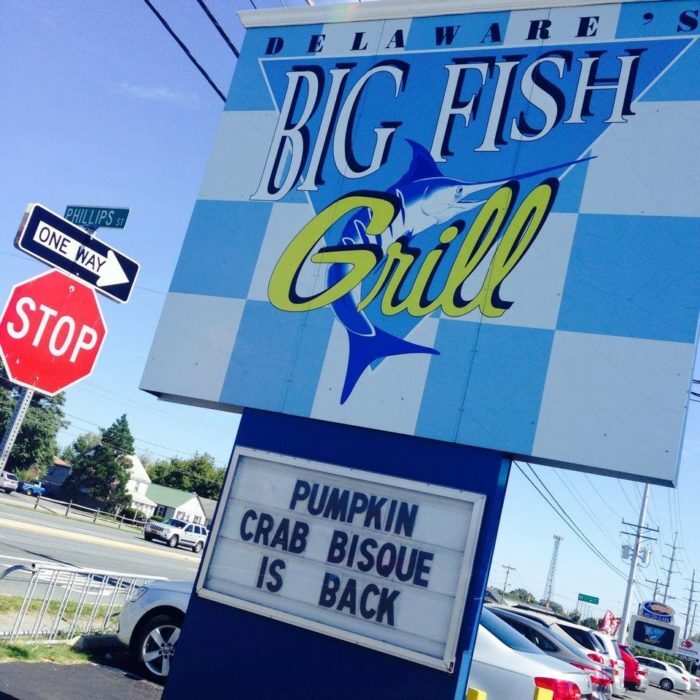 Order a single, a double or a "fluff"--a crab cake dipped in beer batter and then fried. 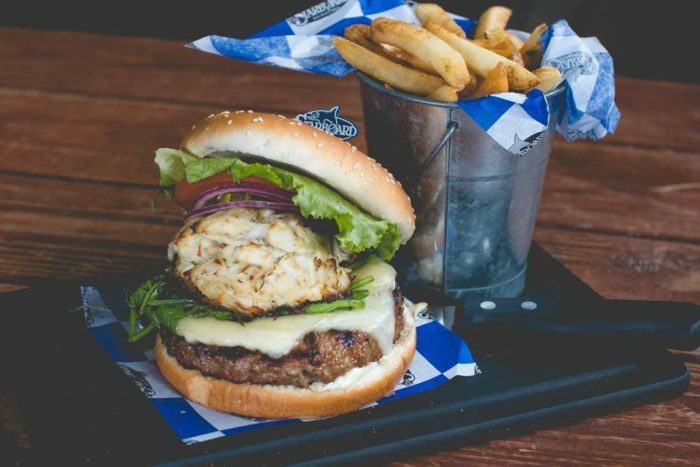 Double yum. 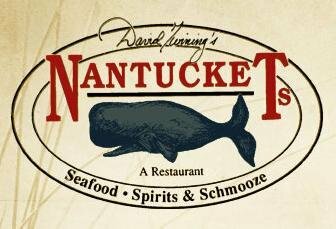 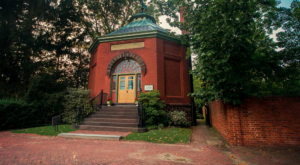 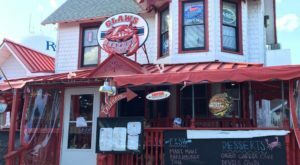 If you're in a partying mood and still have a craving for crab cakes, stop by this Dewey landmark. 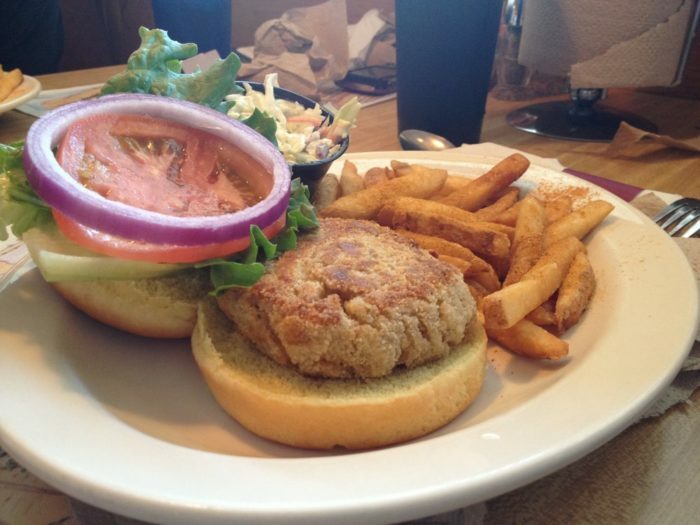 Why not order a burger served with a crab cake on it? 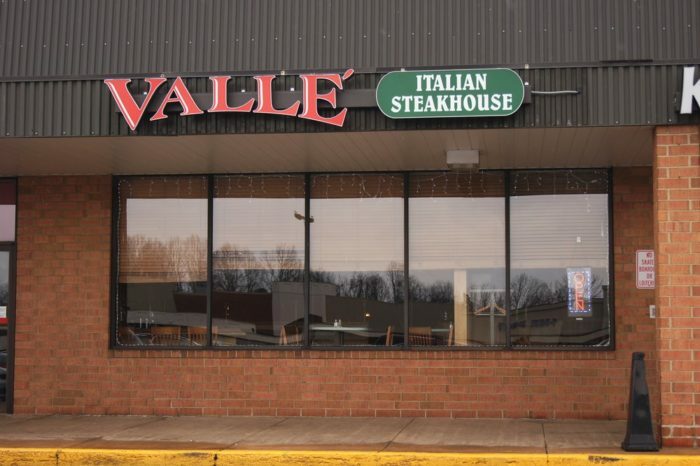 An Italian restaurant doesn't usually make people think about order crab cakes, but this place won for "Best of Delaware" crab cakes three years in a row from 2007-2009 and we hear they're still great. 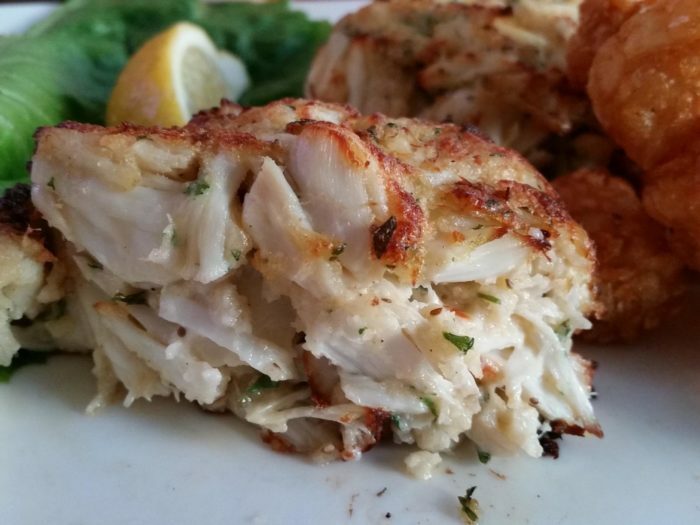 Most people go to Surfing Crab for the steamed crabs, but don't over look their crab cakes. 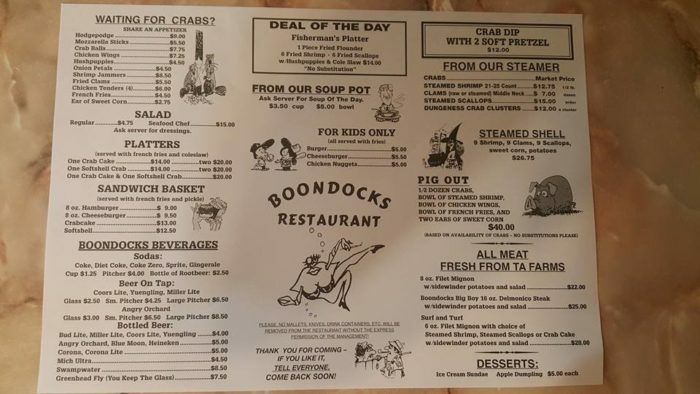 And we hear the cole slaw is delicious as a side with them. 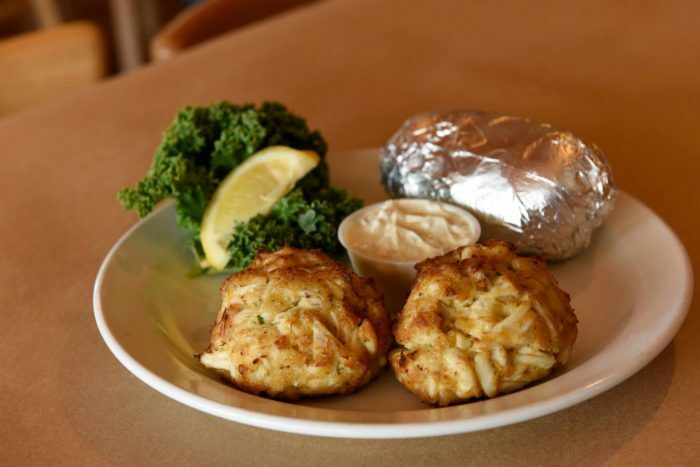 There are two locations in Delaware, one in Pennsylania and even a traveling food truck where you can snag these succulent crab cakes. 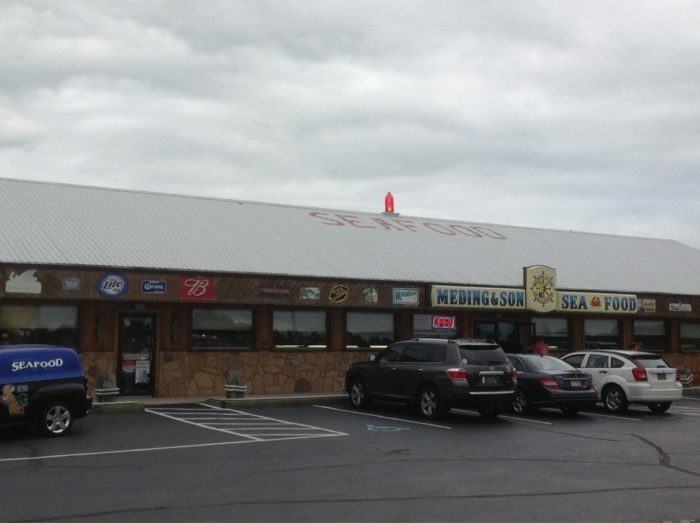 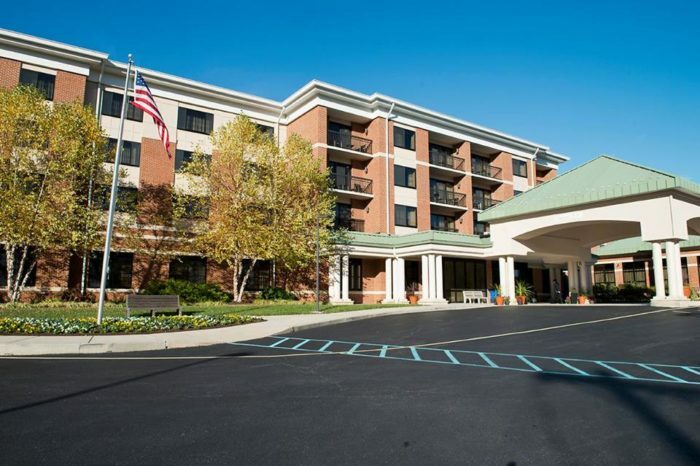 You can eat on site at the locations or take some home. 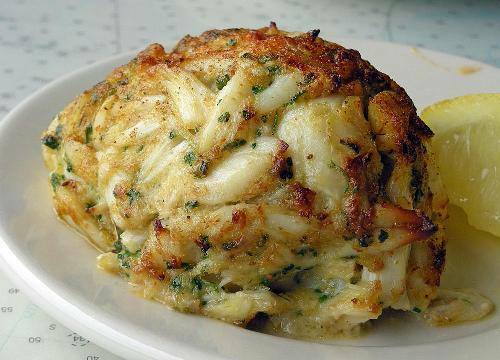 Let the commenting on whose crab cakes are best commence! 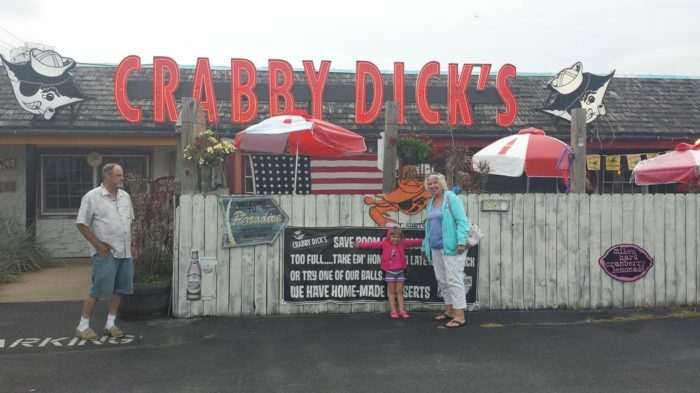 Did I leave out your favorite?